At Cunningham Woodland we recognize the ever-changing needs of our customers and the growing pressure to “do more with less”. Considering our continuing commitment to bring surgical equipment repairs to new levels of unequaled quality and service, CWI has developed a comprehensive approach to endoscopy repairs proven to be effective in consistently lowering the hospital’s overall cost of repairs. At CWI, we've got you covered! We repair all major brands of flexible endoscopes to the manufacturers' specifications, and our service technicians undergo an extensive training program considered to be the best in the industry. Experience alone doesn't guarantee a quality repair, which is why our substantial investment in to R&D over the past 14 years ensures our customers that we use only the best replacement components and methods available. Our expert quality assurance specialists will complete an extensive checkpoint review of all incoming equipment that you entrust to us for servicing, and our proven quality-control system and tech support is surpassed by none. Prior to returning repaired equipment to you, our stringent inspection processes verify that all repairs have been completed properly, and we provide a 2-year warranty on insertion tube replacement and a 6-month warranty on all other repairs. 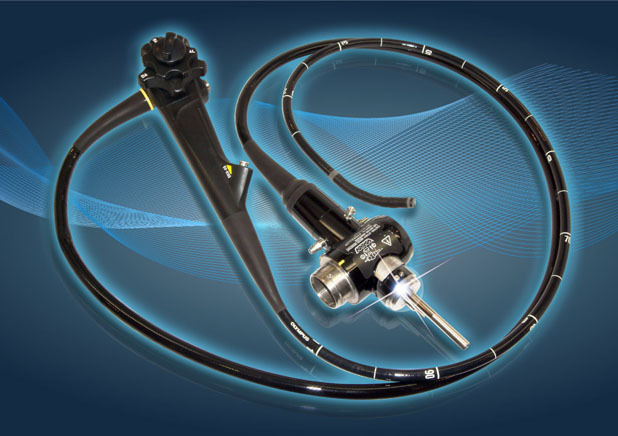 Our rapid turnaround times and the technology we implement for flexible endoscope repair & refurbishing is paramount. Interested in pricing and purchasing information? Call us at 1 (800) 925-3313 or fill out the contact form below.